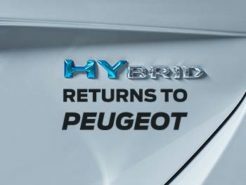 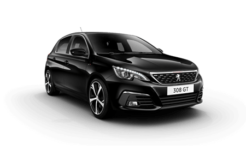 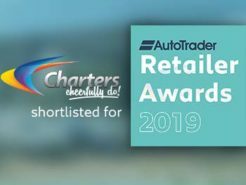 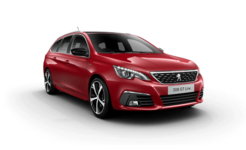 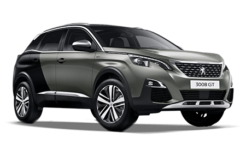 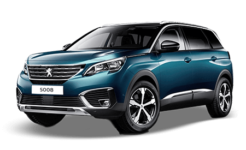 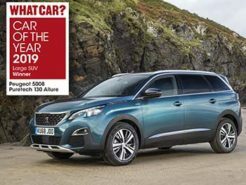 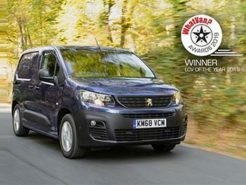 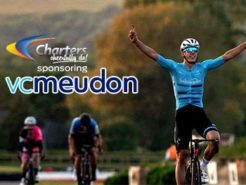 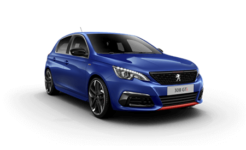 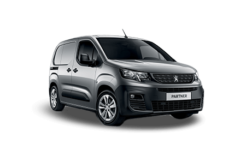 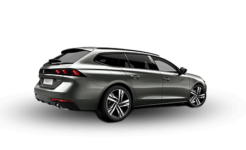 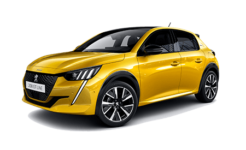 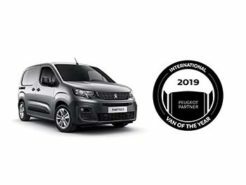 Charters Peugeot of Aldershot are offering employees of Euro Car Parts (and their partners) an exclusive discount on new Peugeot contract hire rates. 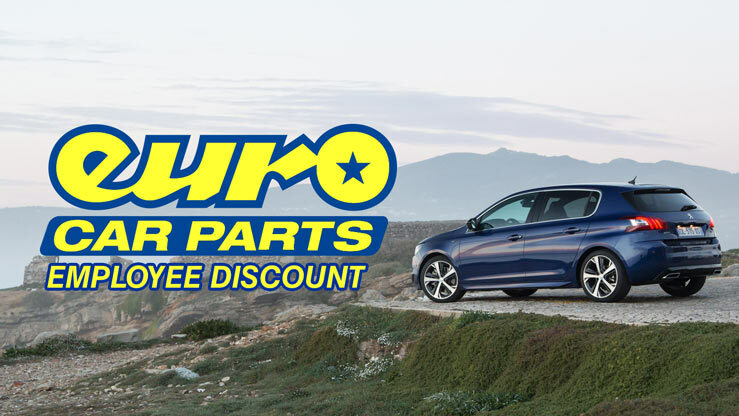 The prices listed below are available to all Euro Car Parts employees and members of their household (limited to 2 vehicles per home). 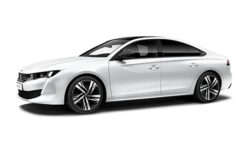 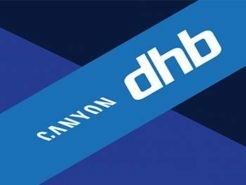 Contract hire rates can be based upon a 24 or 36 month agreement with an annual mileage allowance ranging from 5,000 to 40,000. 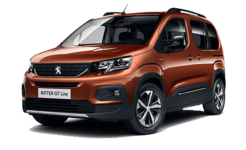 Prices quoted INCLUDE VAT so the price you see, is the price you pay.